You don’t have to be a good Bowler to join a League. Most our Leagues are “FUN” Leagues, designed for you to have a GREAT TIME! Do you want to have a good time and make some new friends? Then why not join one of our leagues! New bowlers & teams needed! 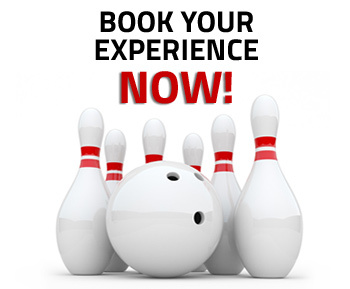 We always have openings for anyone who wants to learn to bowl. No one sits on the bench! Summer Leagues: Join A Summer League & Receive 3 Games of Open Bowling Each Day – All Summer! Mixed Trio League – Fun League! Don’t need a ball? Just Bowl for fun!